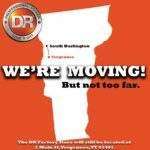 DR Power Equipment Moving Headquarters from Vergennes to South Burlington! 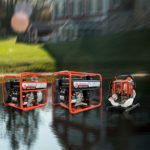 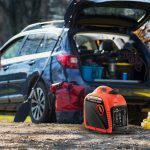 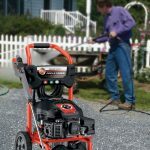 Which DR Pressure Washer is best for you? 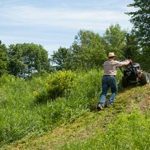 Clearing Overgrown Land the Easy Way!